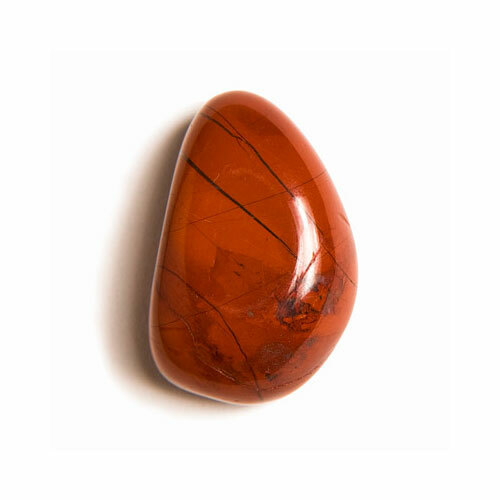 You can choose the right stone in different ways. 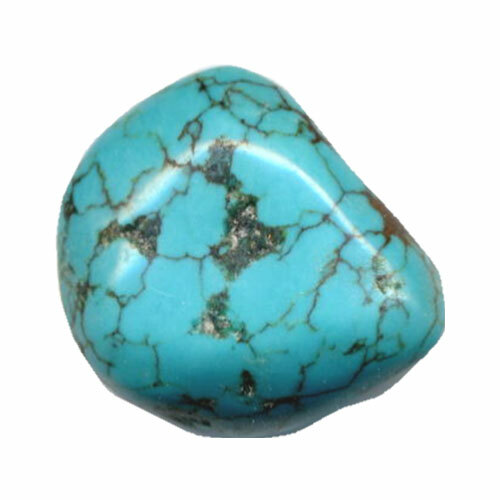 For example, look at your birthstone, make your choice based on the 7 chakra system or choose on an intention. 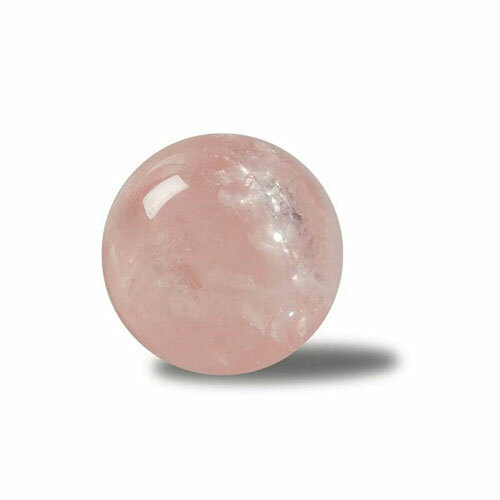 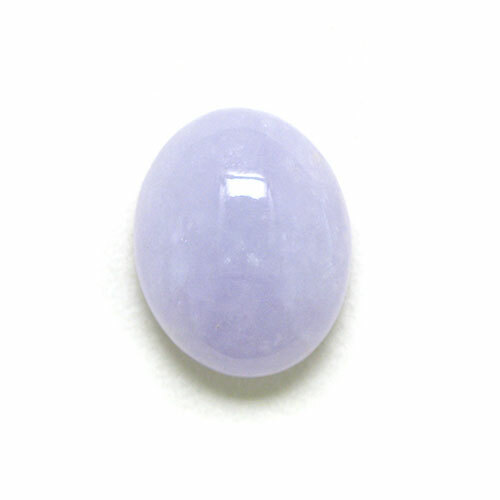 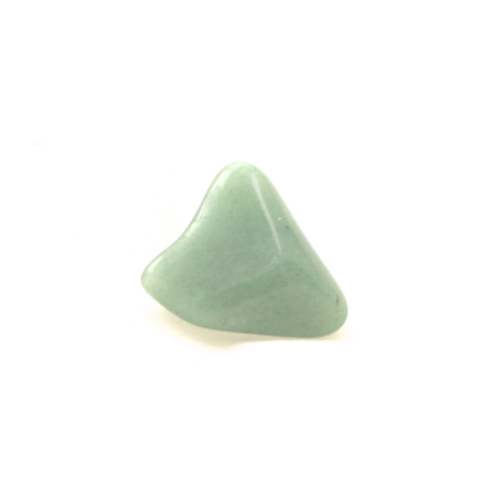 A whole other way of choosing a gemstone is to close your eyes and think strongly about the intention you have. 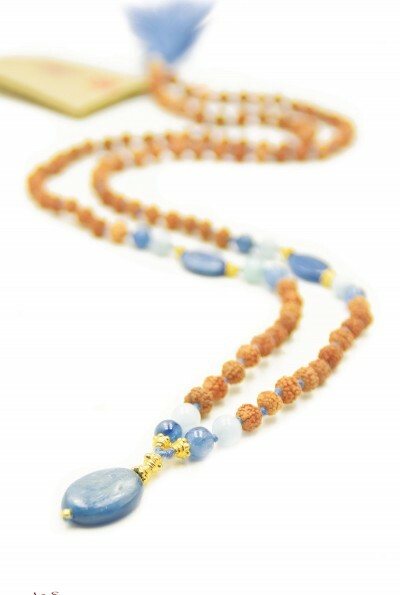 When the intention that you have is all around in your mind, open your eyes and see which stone attracts you the most. 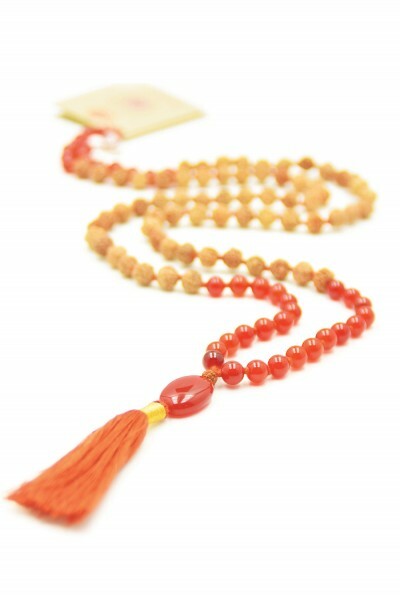 This is what we prefer, choose with your own intuition. 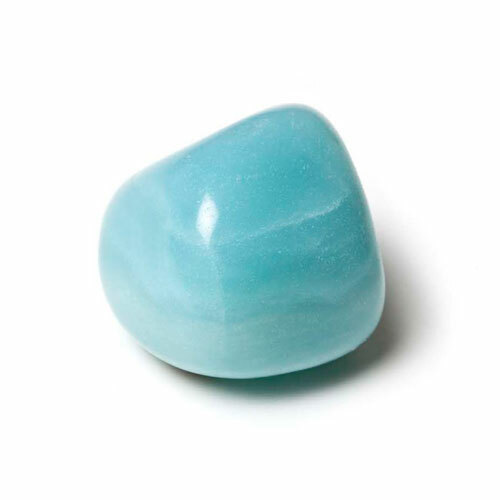 Now it’s nice to read about the gemstones meaning. 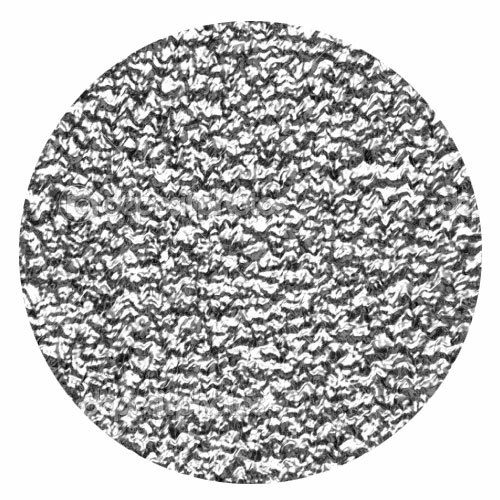 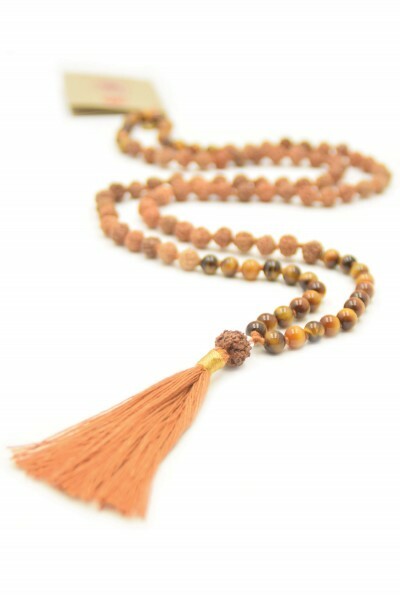 Does it resonate? 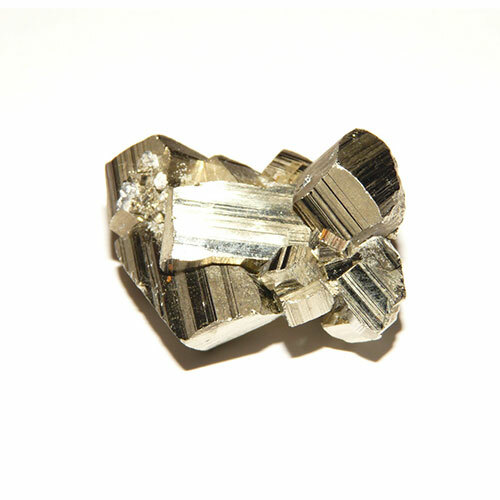 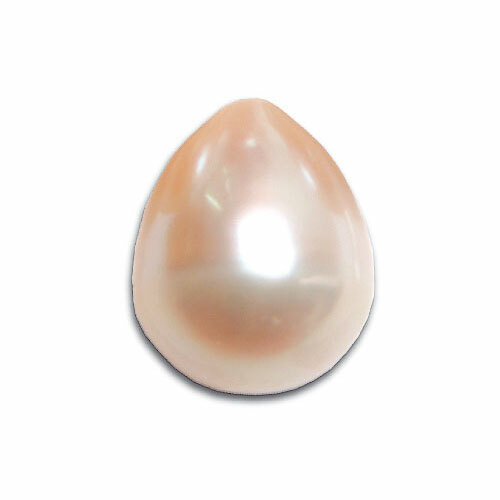 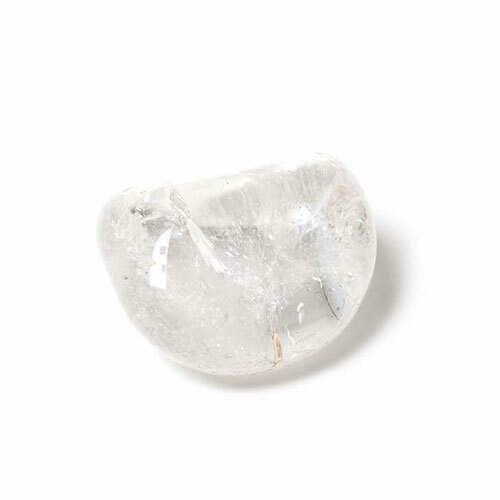 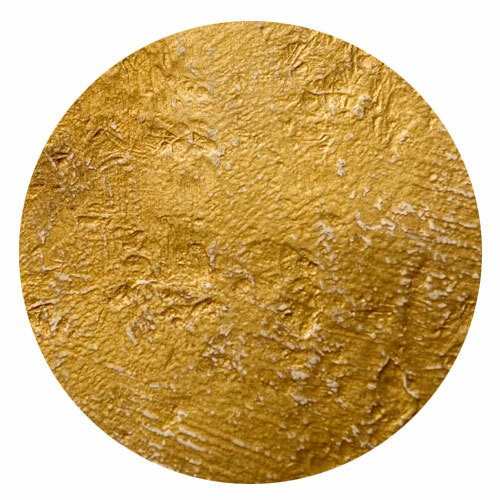 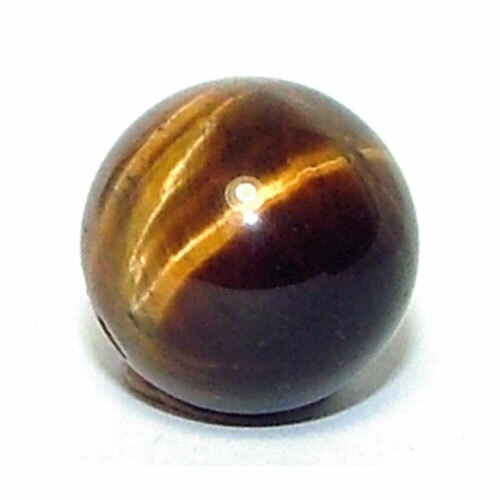 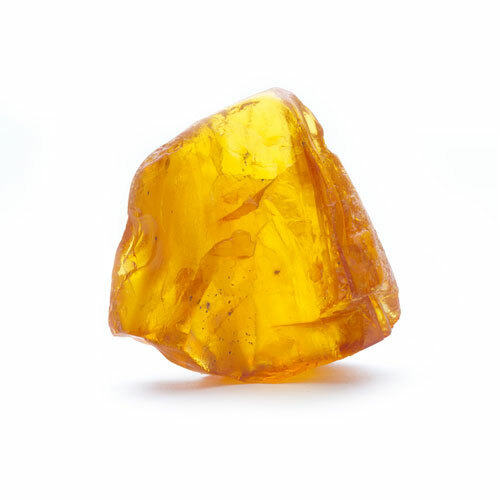 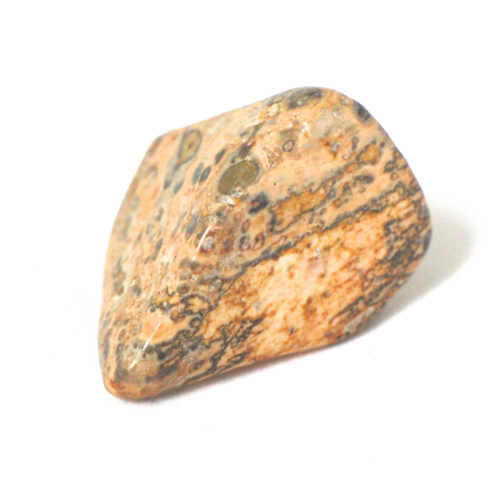 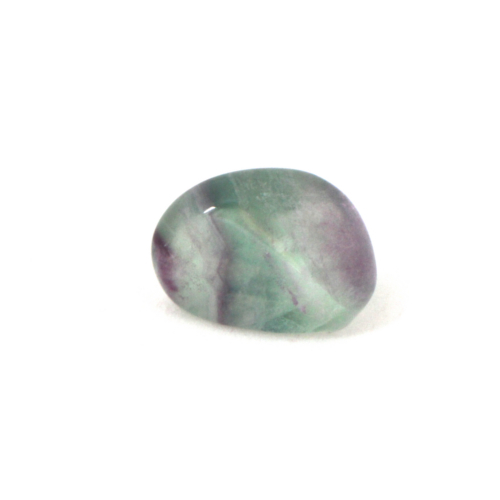 During the designing process we pay a lot of attention to the gemstones and their properties. 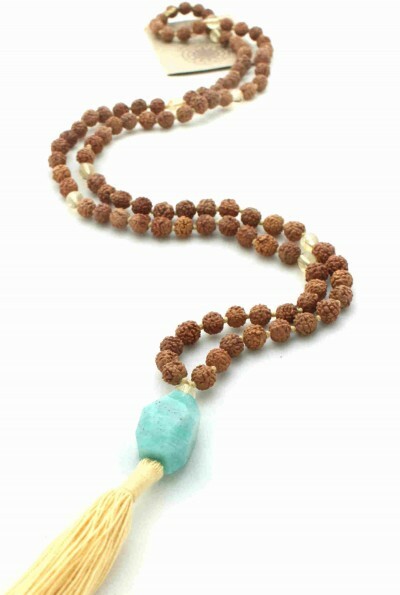 We often use one kind of gemstone for a mala for the simple reason to keep the mala as pure as possible and to give you the possibility to use it for a specific mala intention. 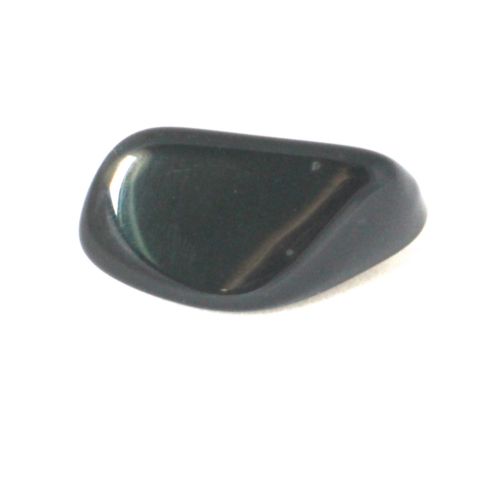 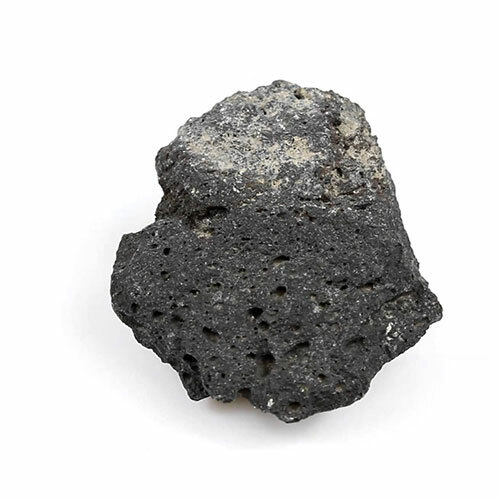 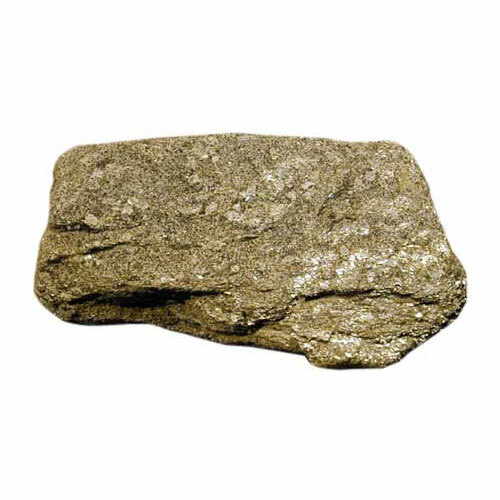 In this way, you benefit from the specific properties of that one stone. 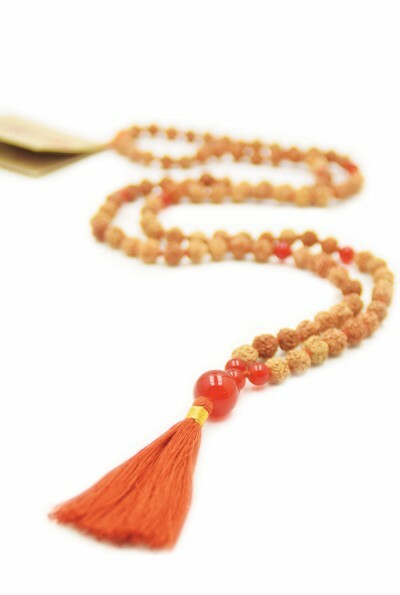 This makes the malas also a great tool to work with energy wise. 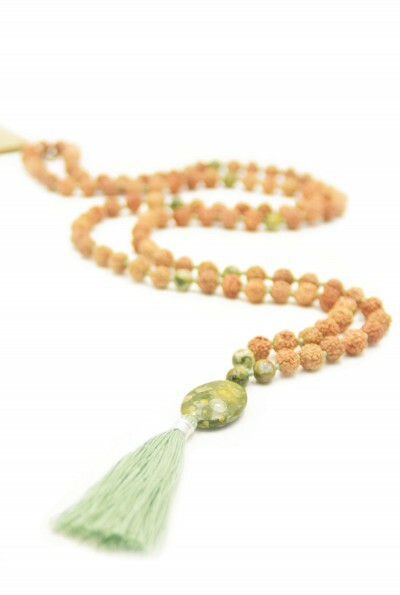 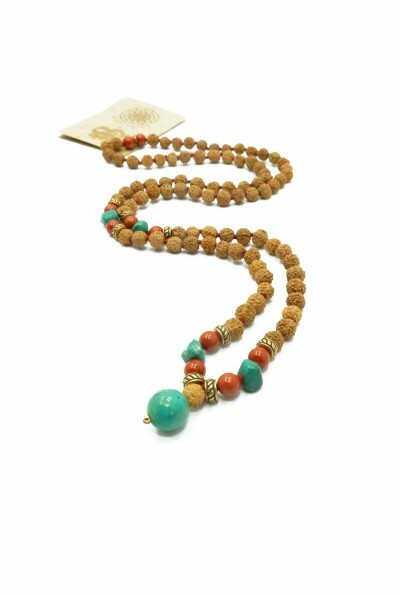 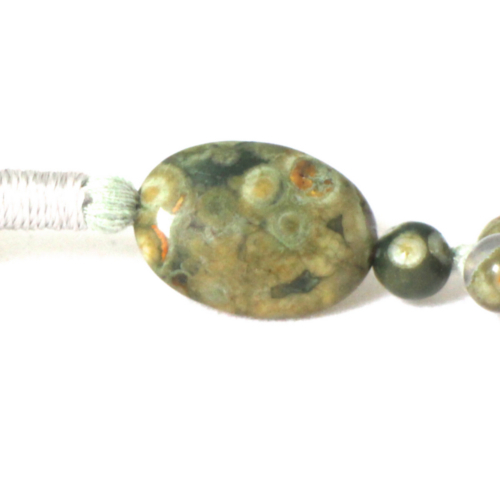 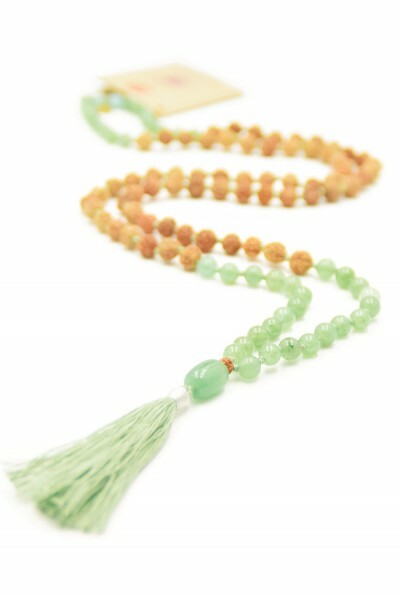 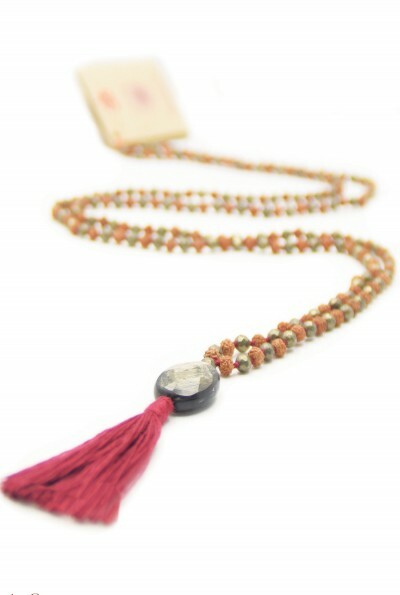 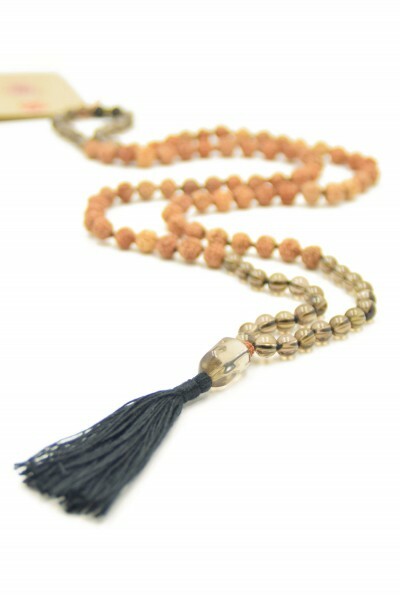 And of course, we also have malas with different gemstones. 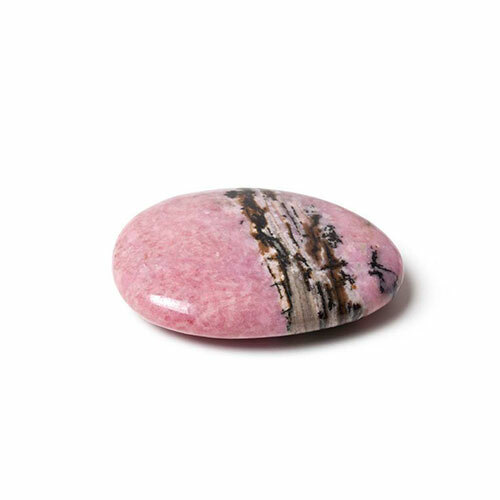 During this process we are extra aware of the types of stones that we use because not all stones ‘fit’ so well together. 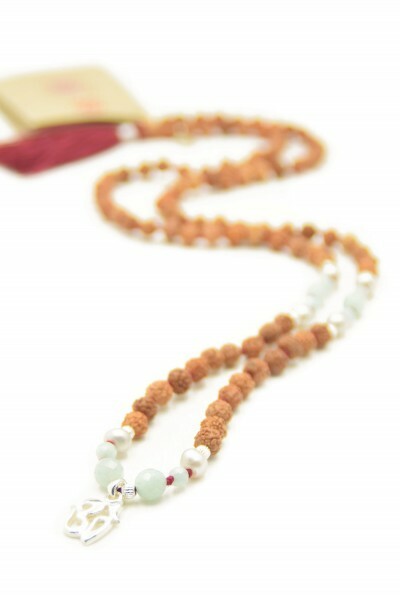 Even if some combinations look good, it doesn’t mean that the stones are a wise combination in terms of energy. 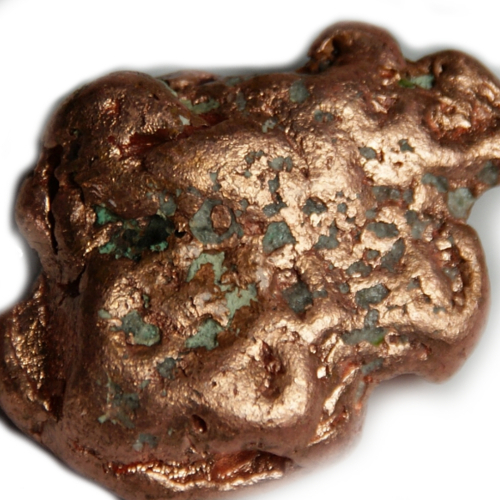 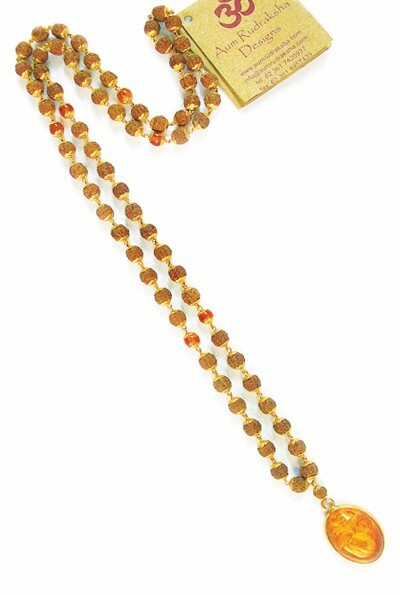 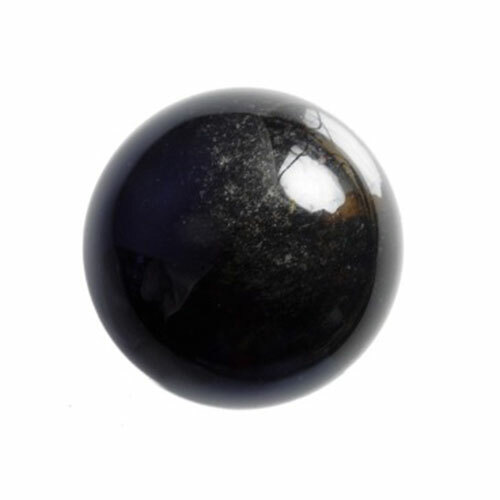 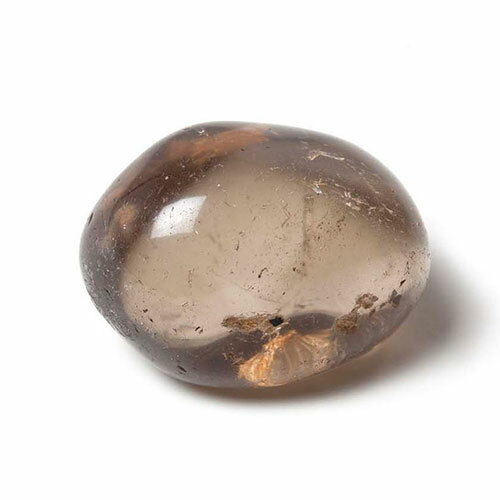 We look at the essence of the gemstones and how they work as a combination. 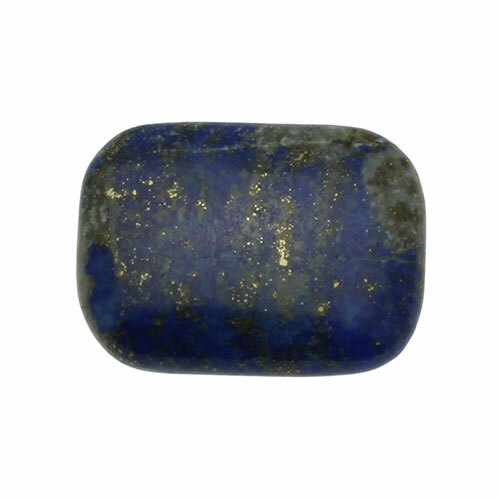 We take care, in case of mixing different stones, that all properties are complementary to each other. 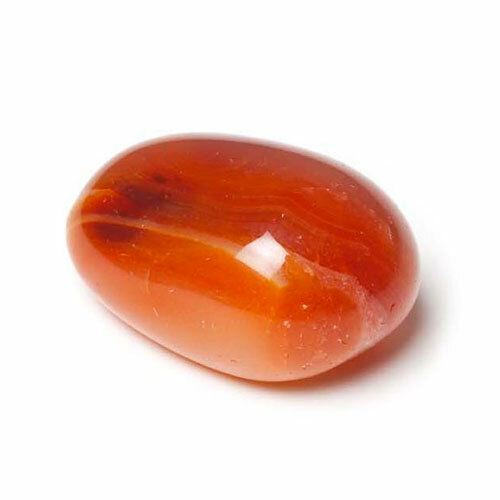 Still having problems to choose the right stone? 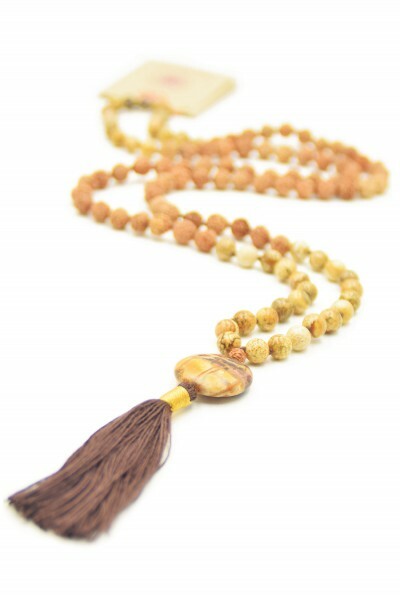 With this link you can choose a mala based on one of the 7 chakras. 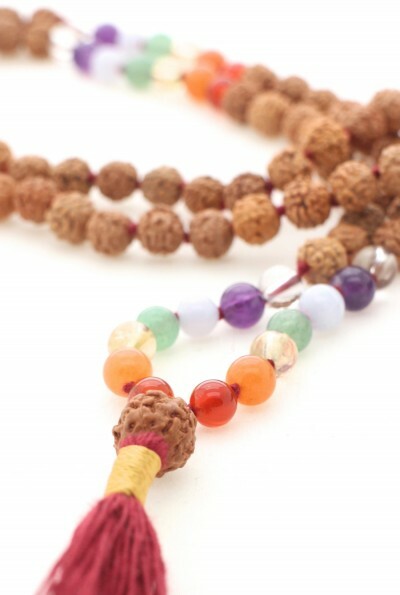 Click here to learn more about the chakras. 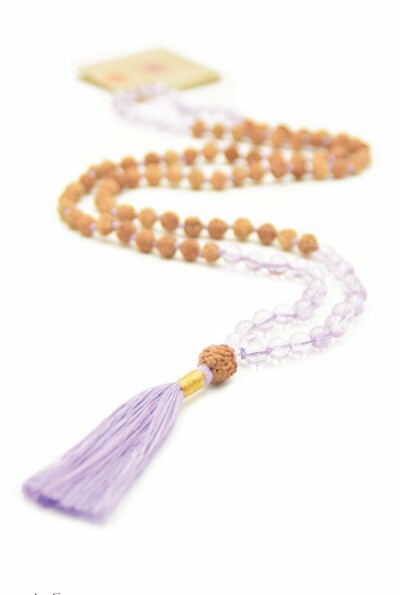 If you need inspiration for an intention, please click here. 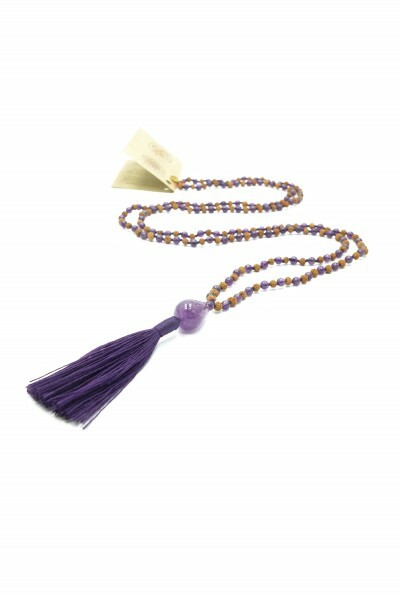 Here you can read about the gemstones meaning, the metals and seeds that Mala Spirit uses in the malas and mala bracelets. 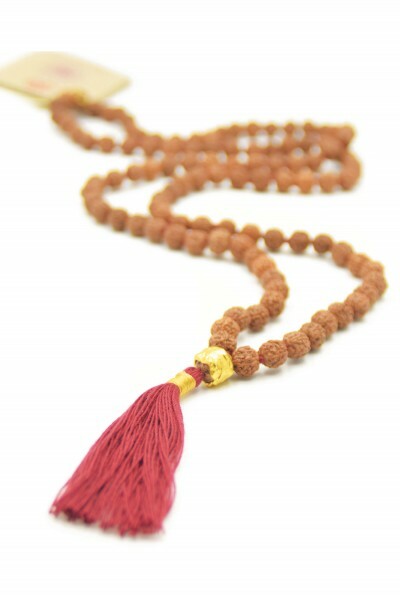 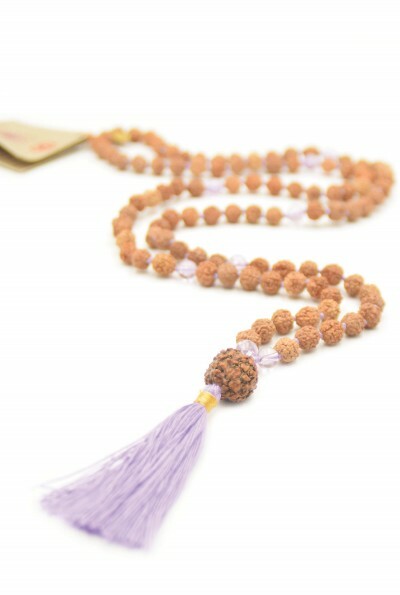 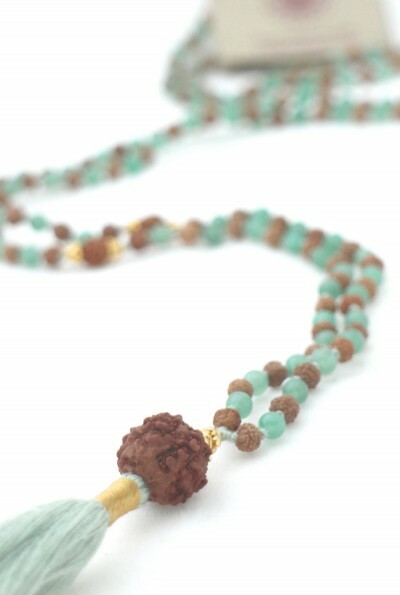 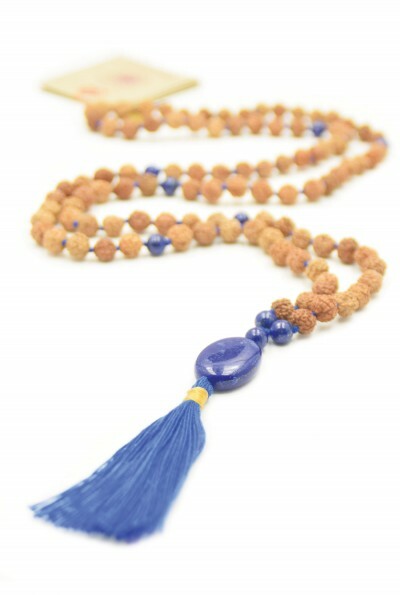 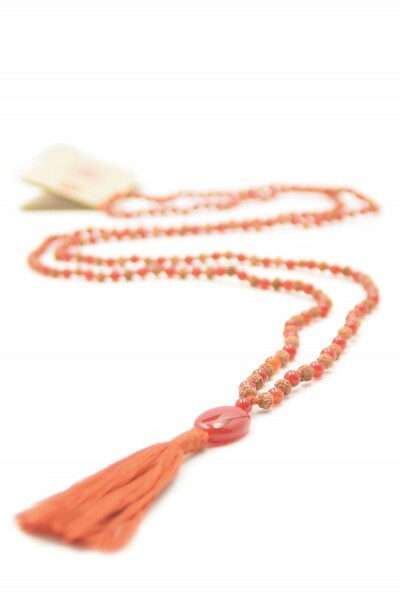 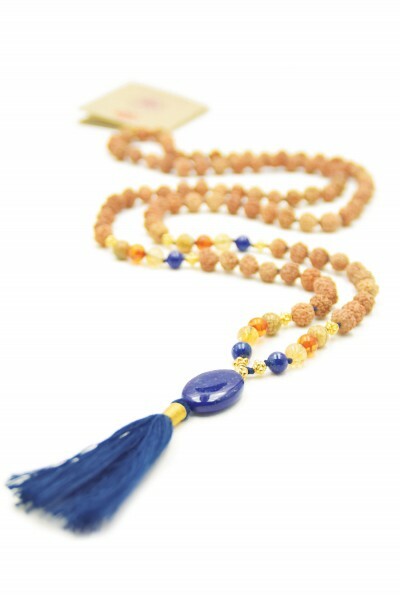 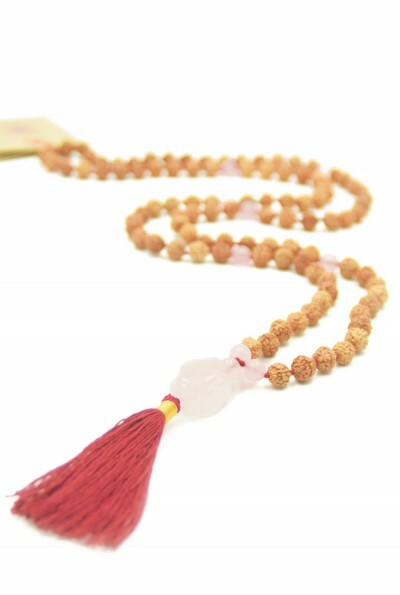 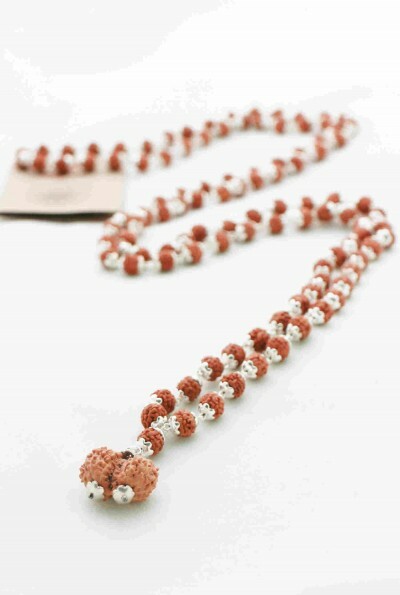 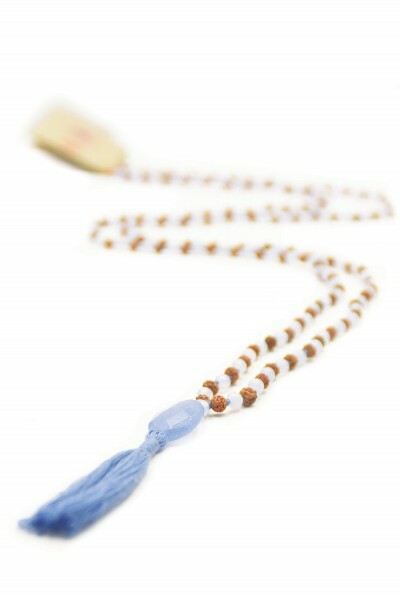 Mala Spirit enriches many of the mala necklaces and mala bracelets with gemstones. 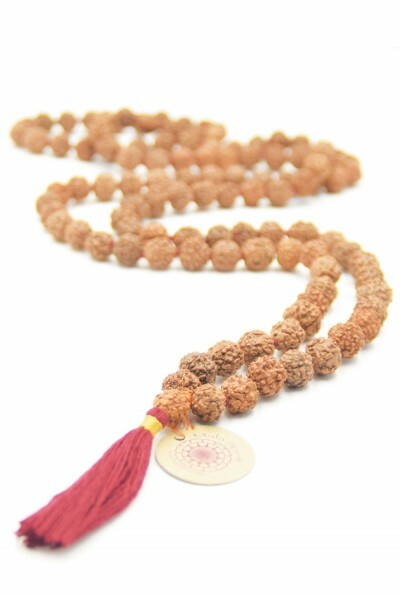 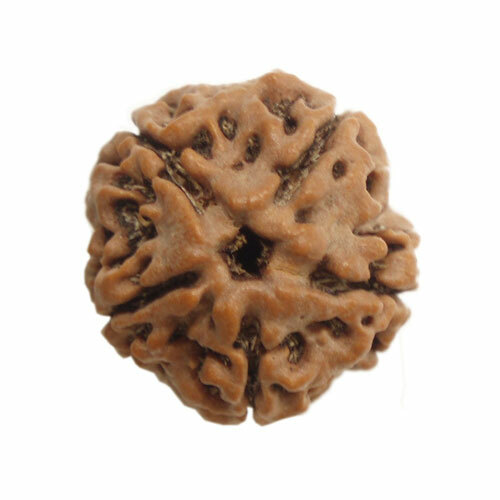 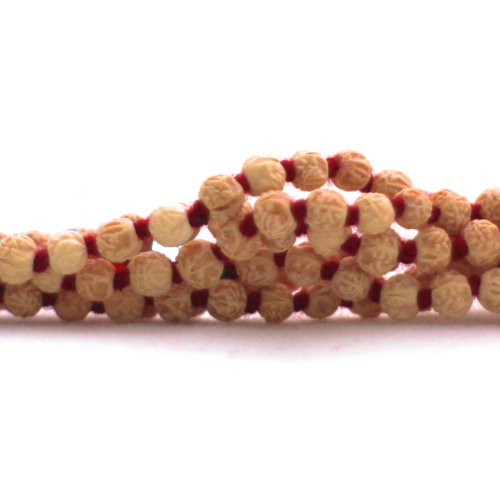 The earthy and cosmic energies of these gemstones make the rudraksha malas and mala bracelets even more valuable. 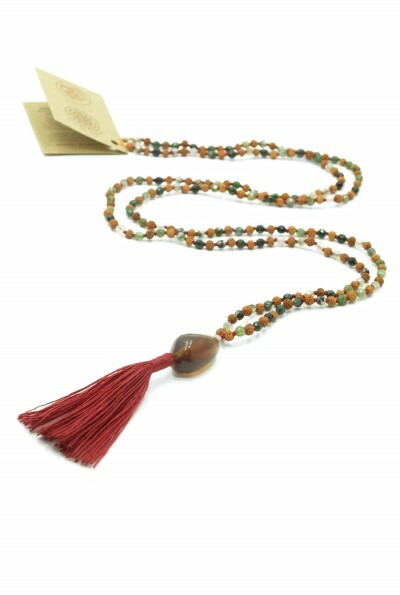 We make sure that the properties of the gemstones focus on one or more of the complementary chakras. 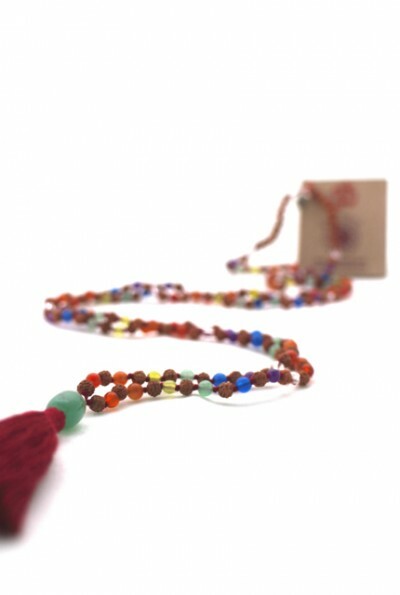 This is how you get the purest mala necklace or mala bracelet possible. 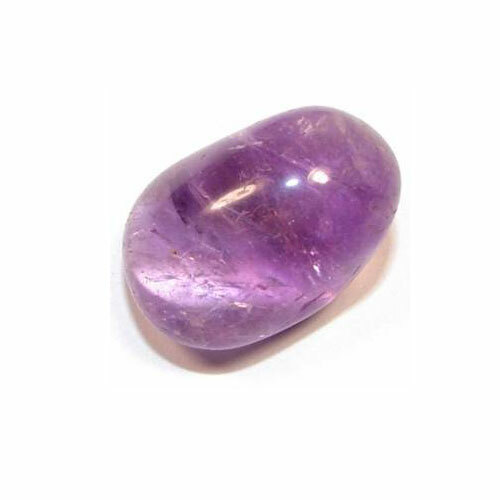 All the gemstones we use are clearly described and we have over 20 years combined experience and knowledge of their healing properties. 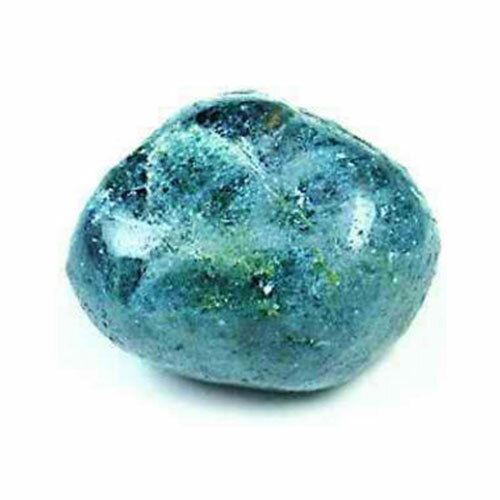 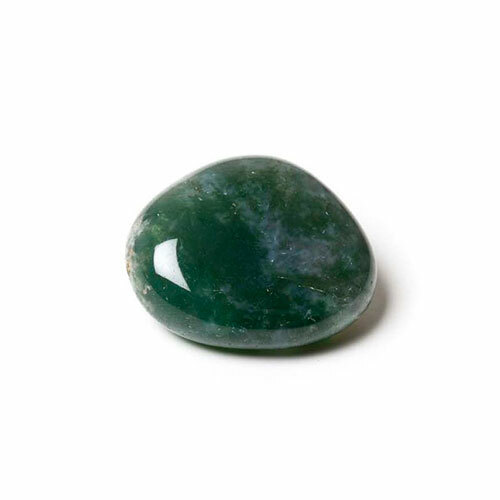 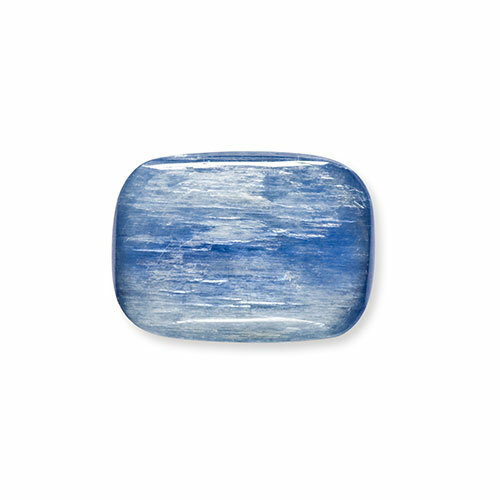 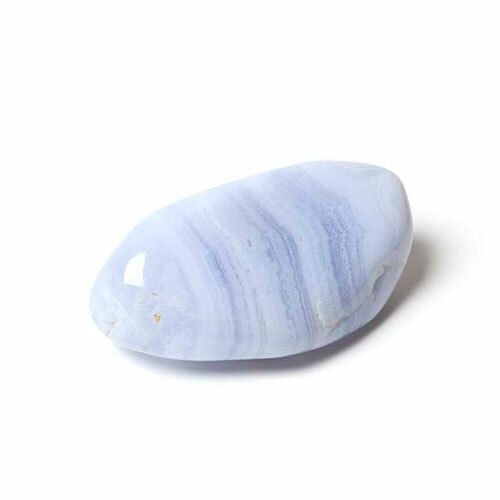 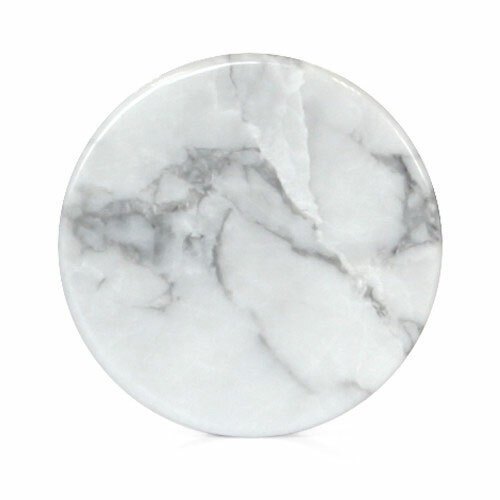 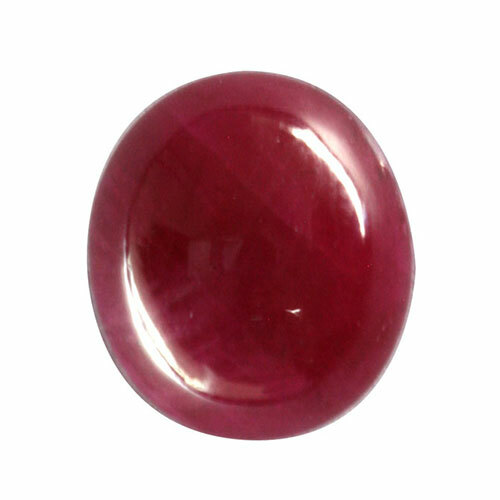 If you pick your favorite gemstone based on the gemstones meaning, you can enter your choice at the shopping page. 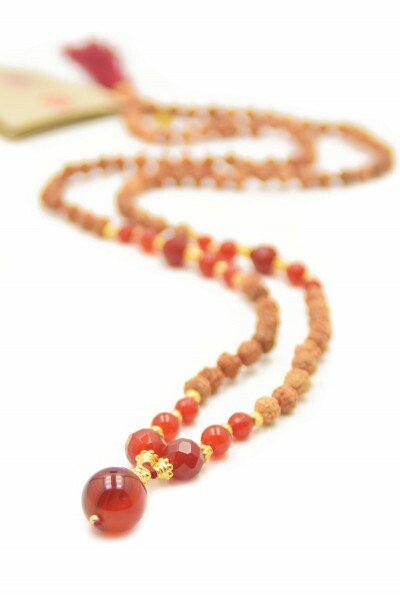 Now you will see the mala necklaces and mala bracelets that relate to your choice of gemstone.